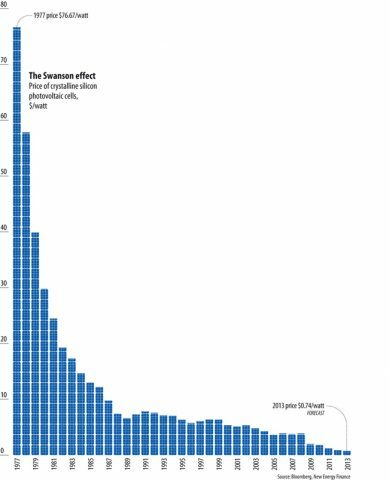 Urgency needed - Booming growth within the solar industry. 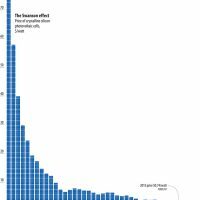 4-5 million homes will install solar in 2017 alone. No Experience necessary, we train.